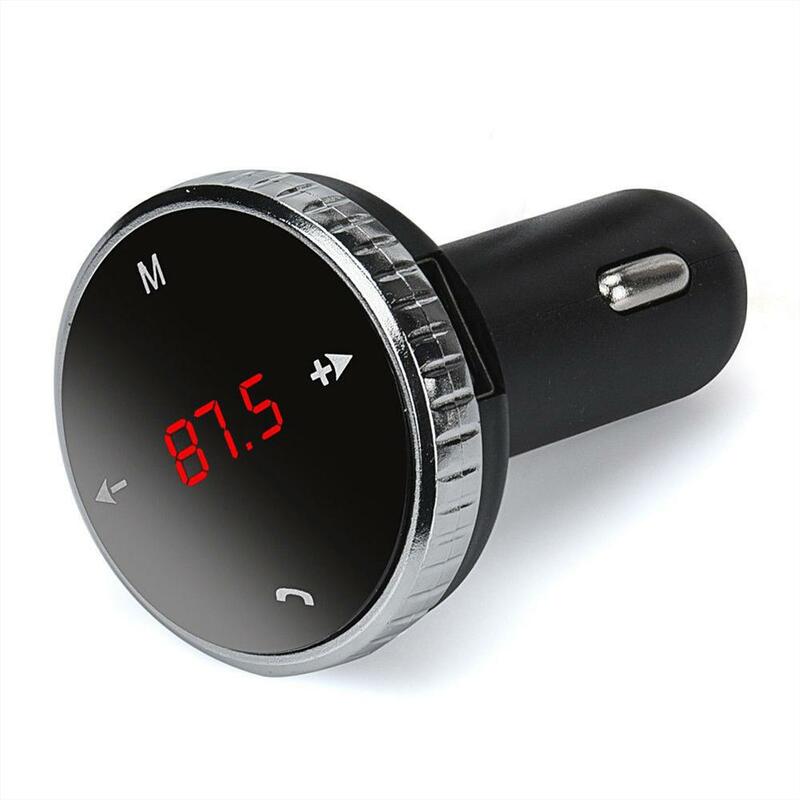 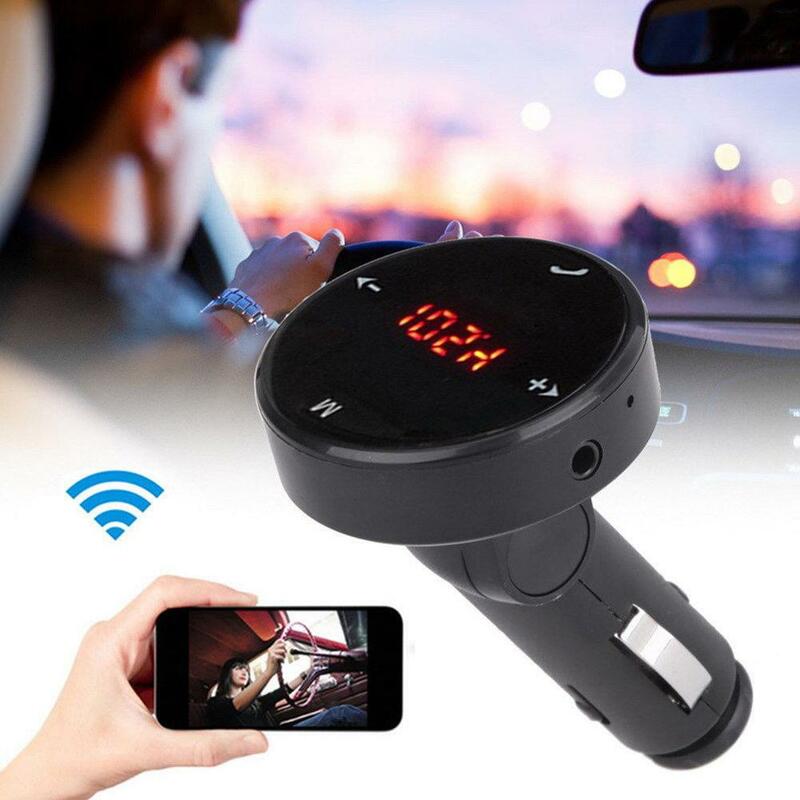 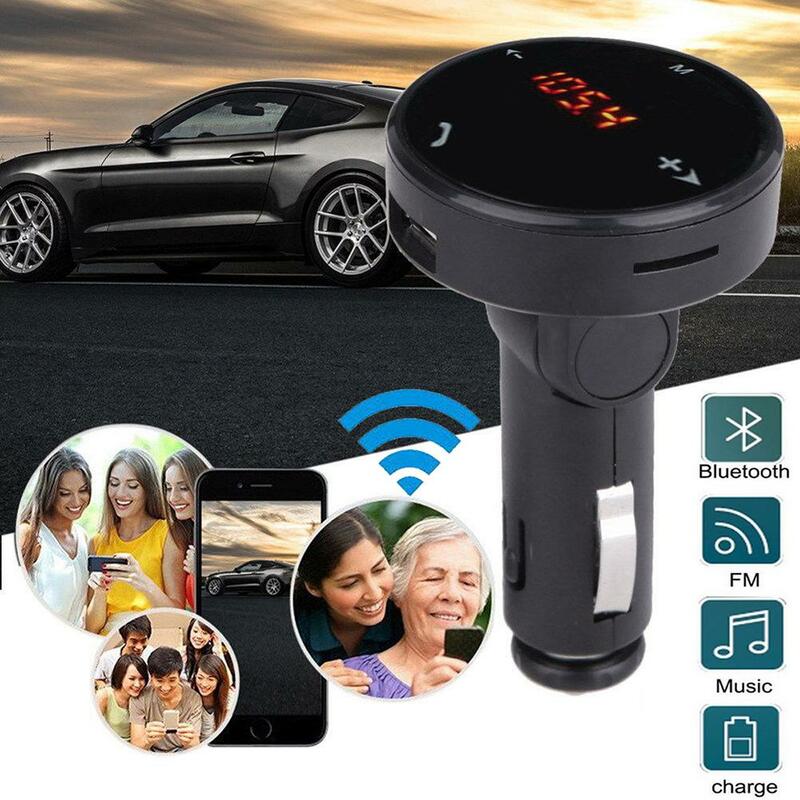 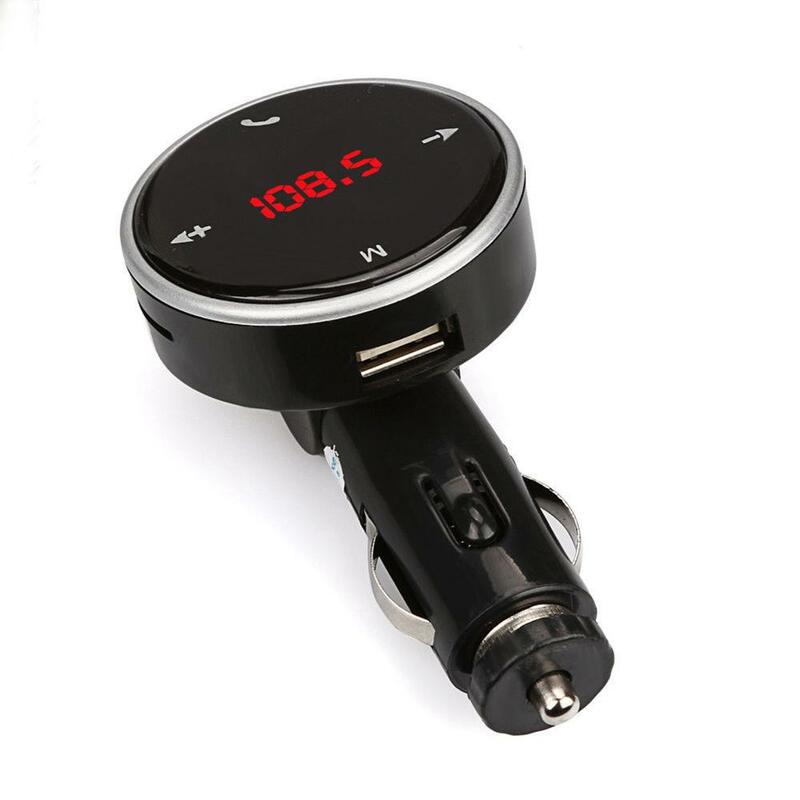 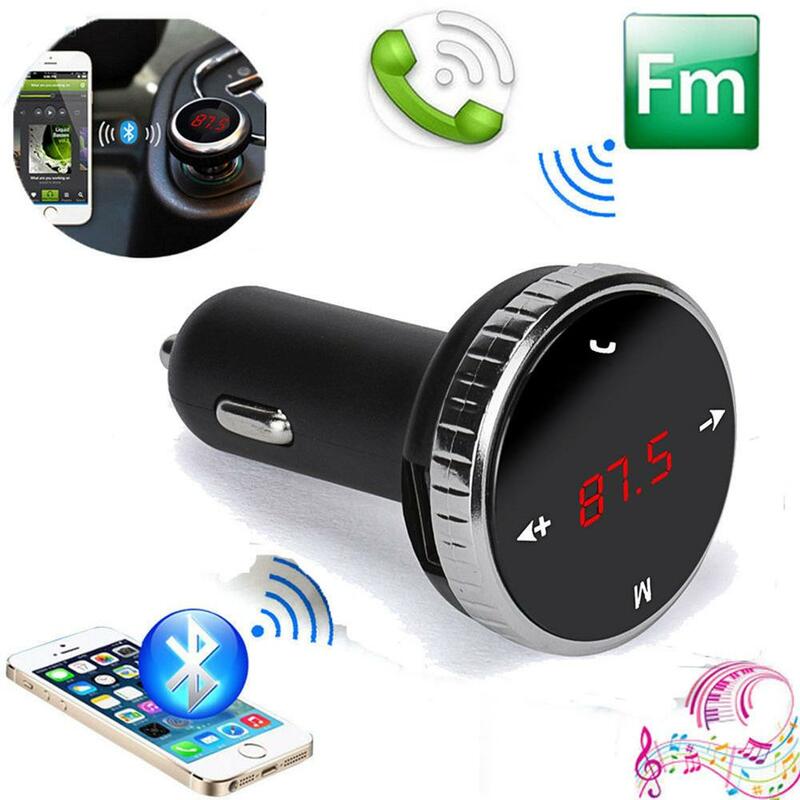 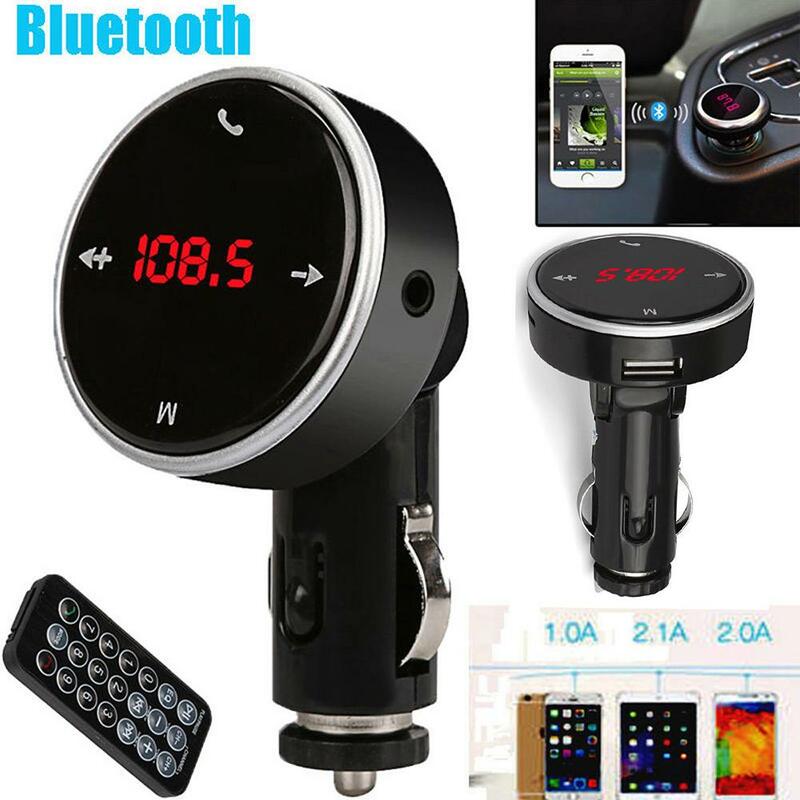 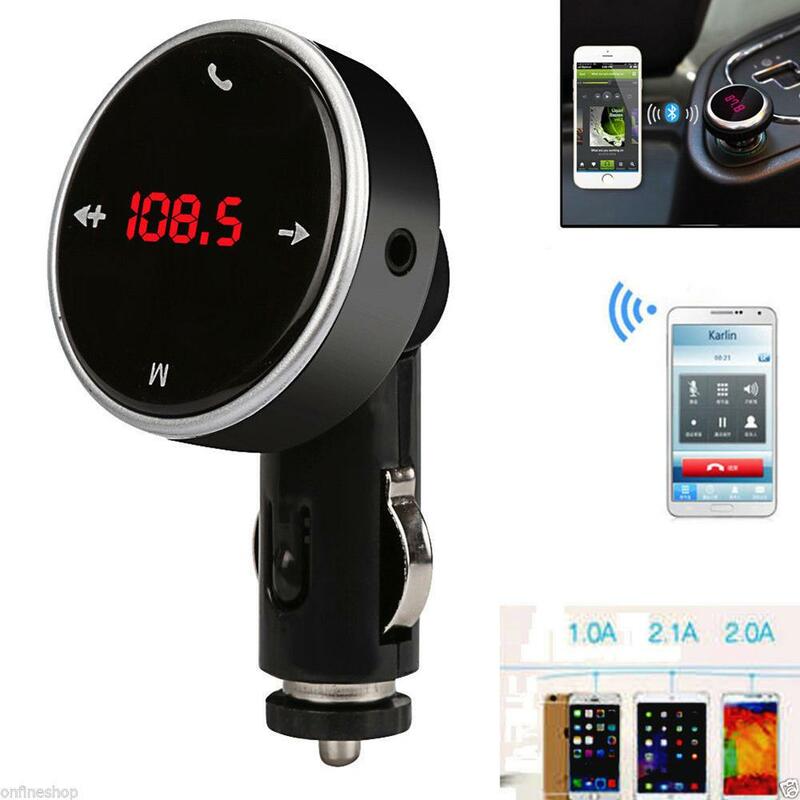 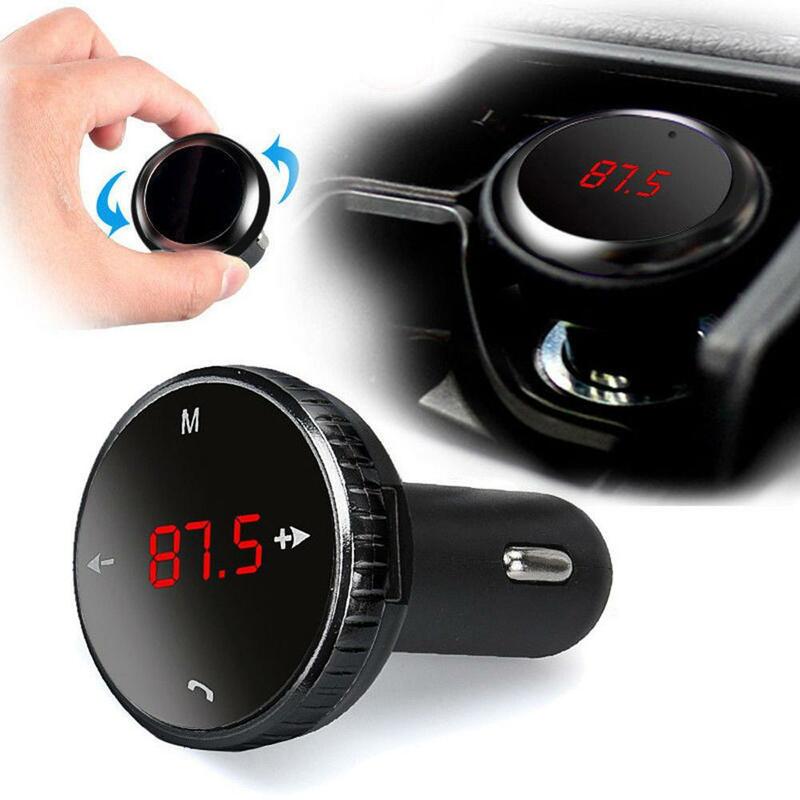 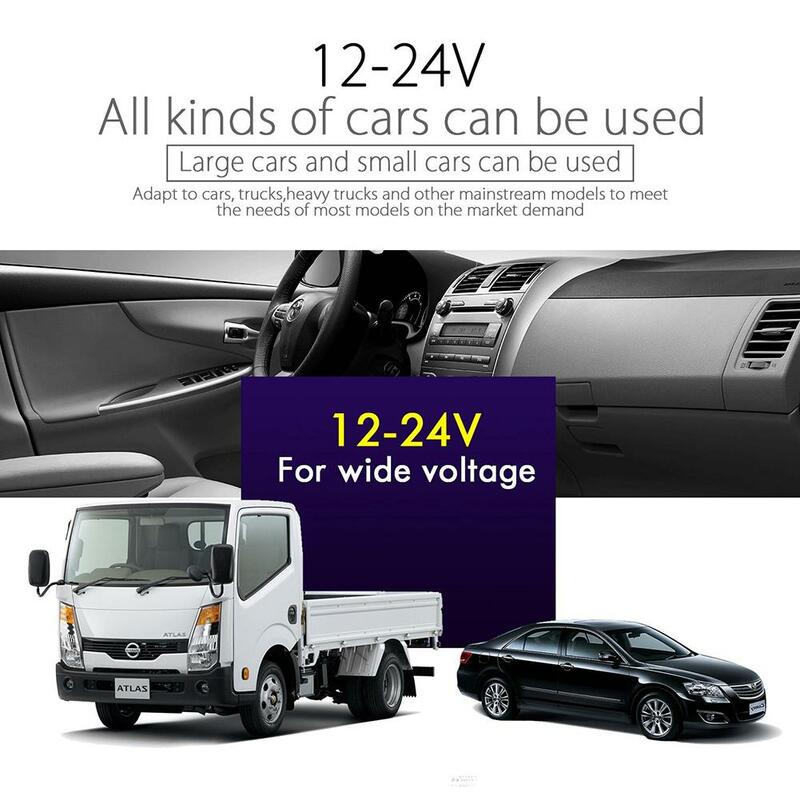 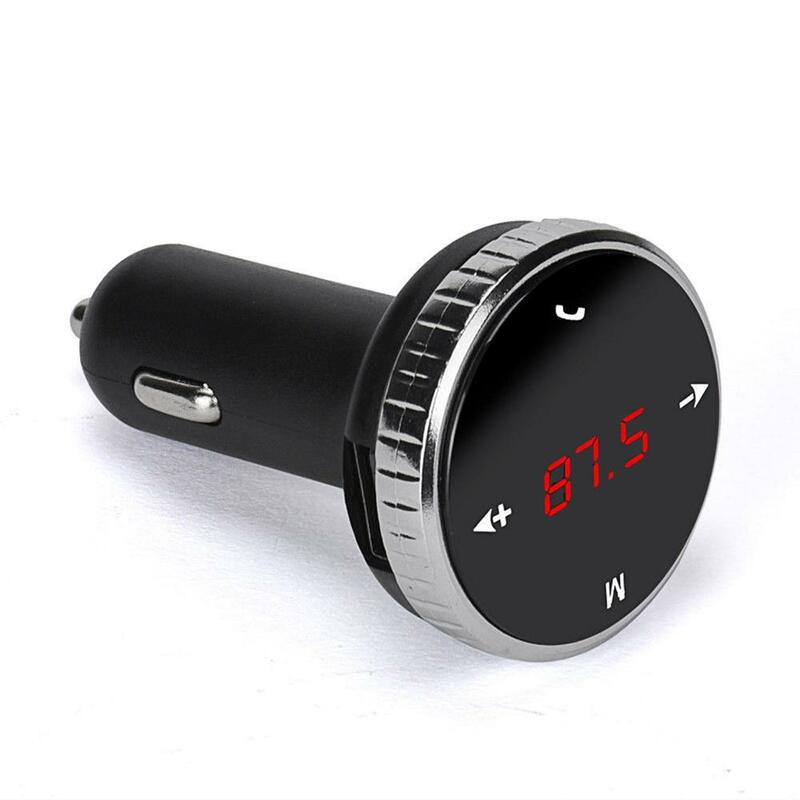 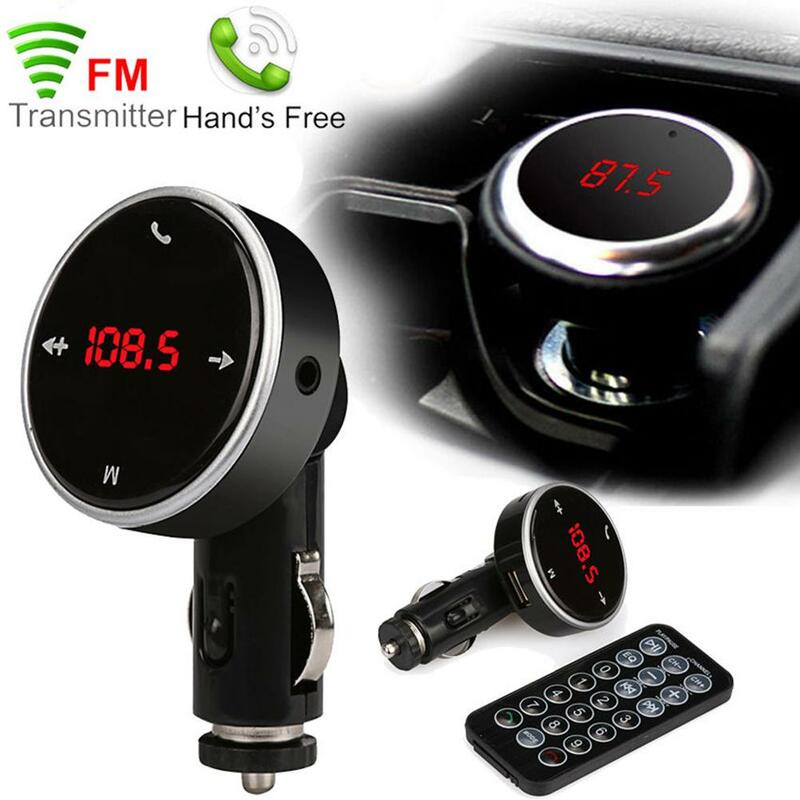 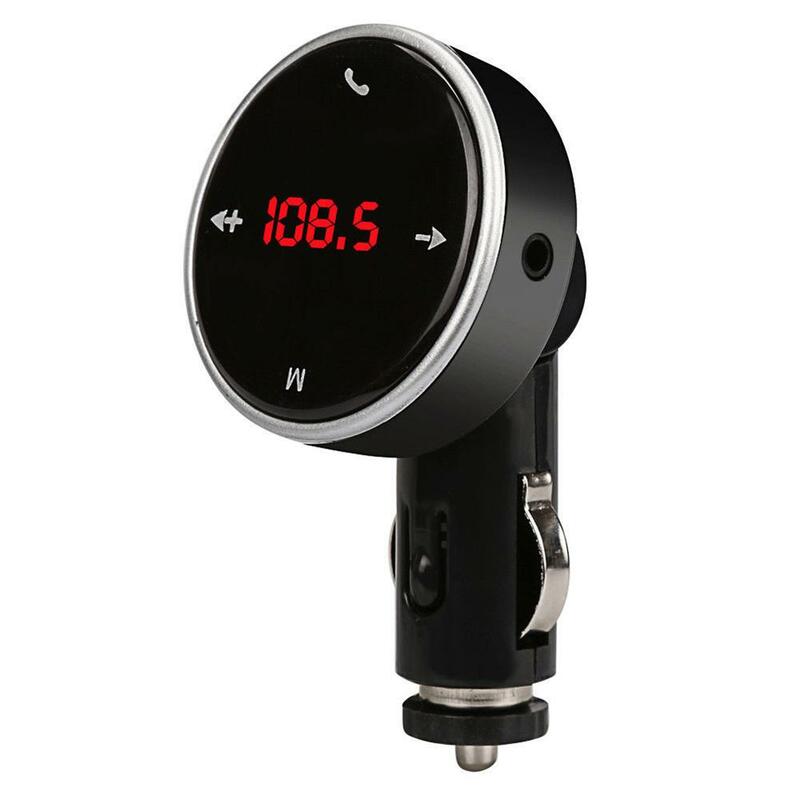 Built-in FM transmitter, full frequency: 87.5-108MHz. 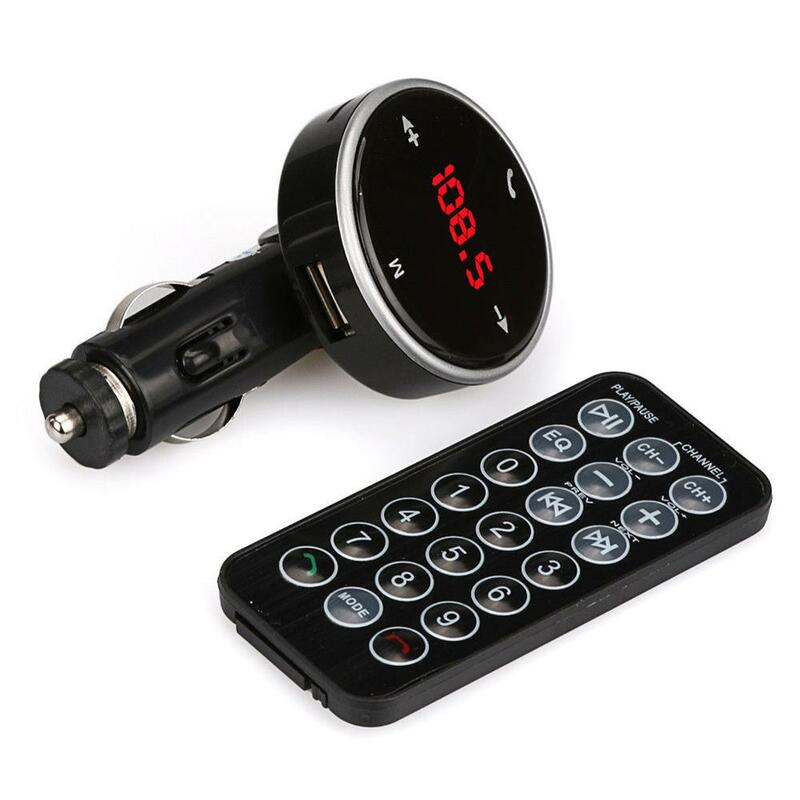 Built-in Microphone that supports hands-free calling for safe driving. 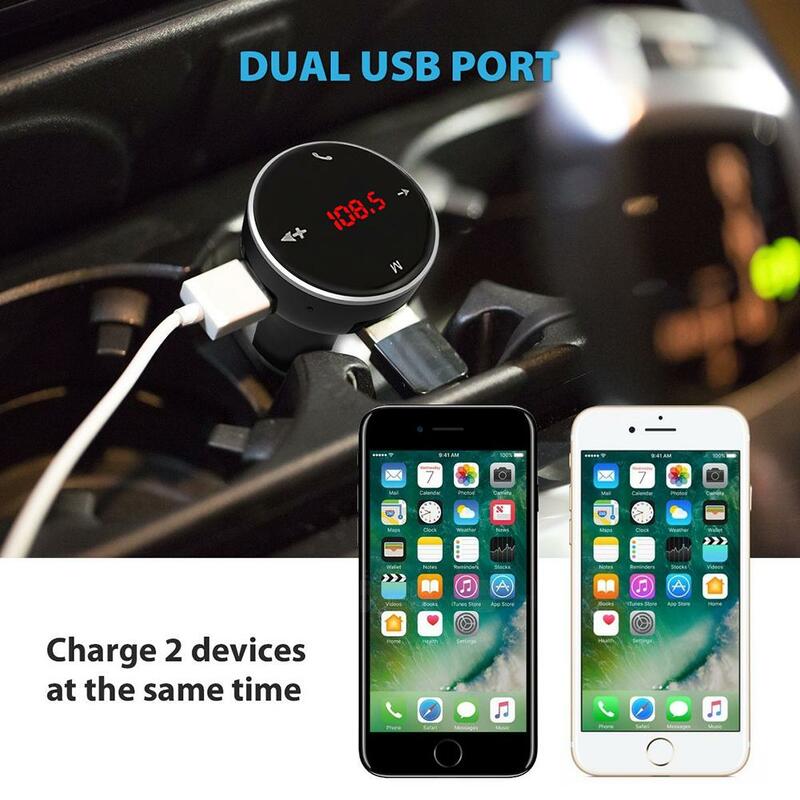 Dual USB Car Charger, charging for 2 devices simultaneously. 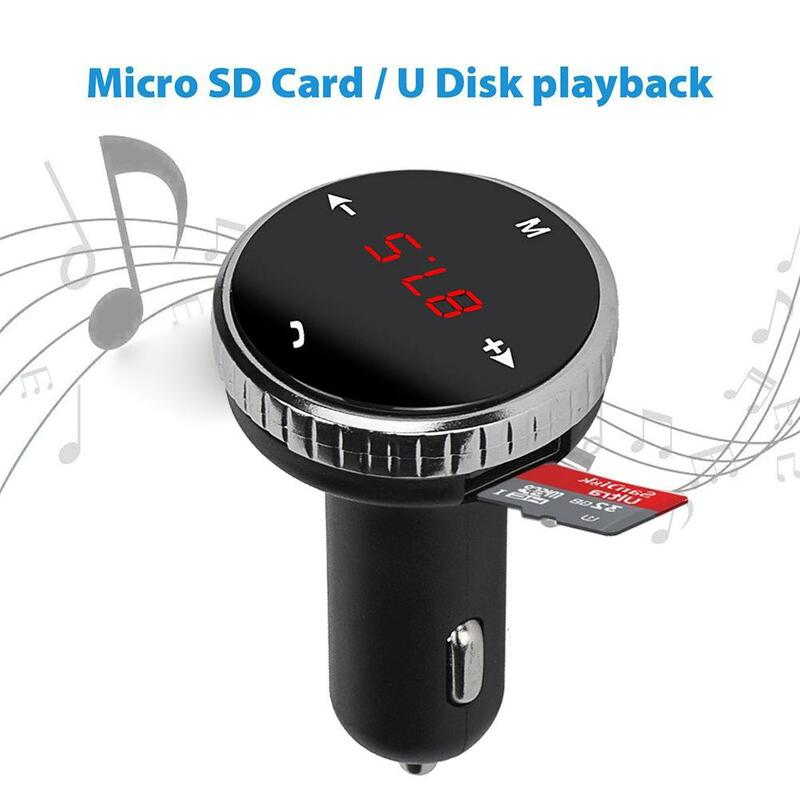 Support external TF Card, can play music in MP3/WMA/FLAC format. 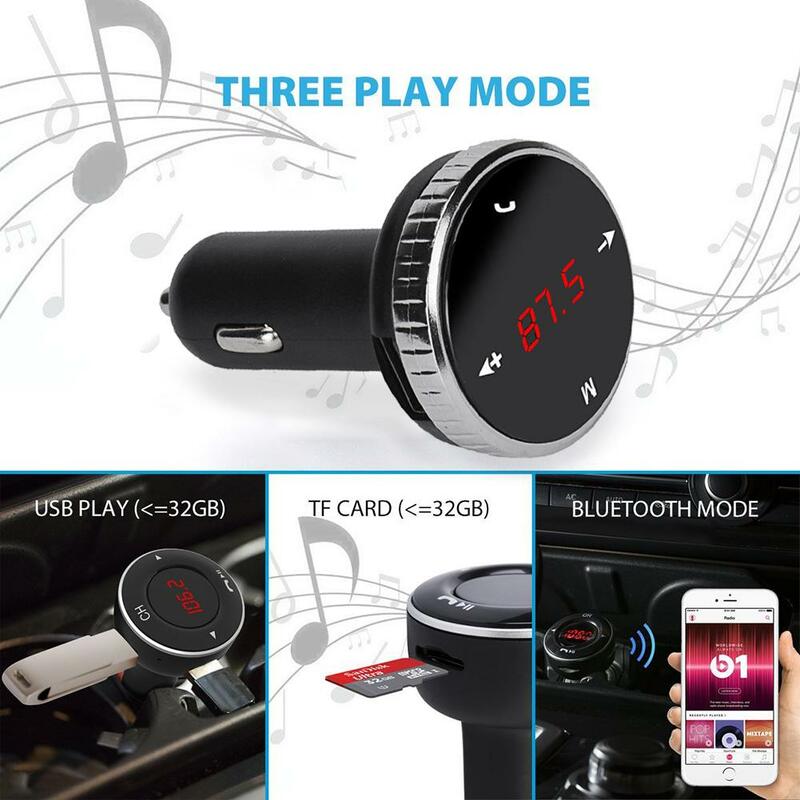 Suitable for Android/iPhone/Other Smart Phones.